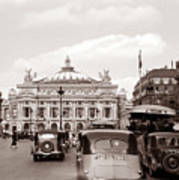 There are no comments for Paris Opera 1935 Sepia. Click here to post the first comment. 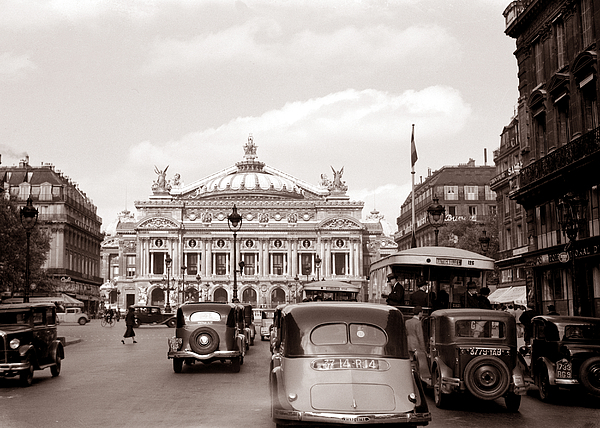 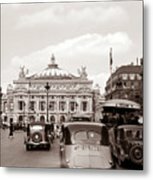 Vintage photo of Paris Opera circa 1935. 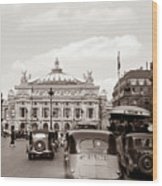 Original photographer Willem Der Poll.